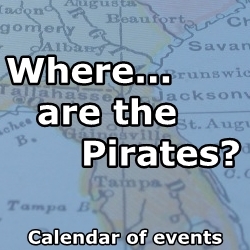 Uncategorized | Fernandina Pirates Club, Inc. 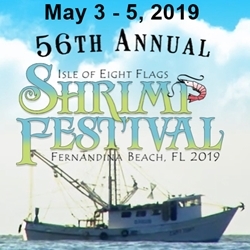 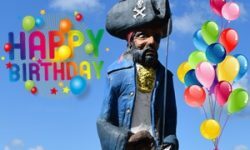 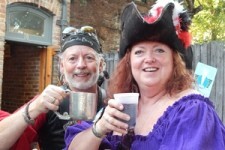 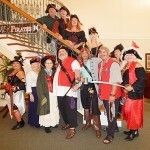 The seaport village of Fernandina Beach is full of rich history and amazing architecture, but it was once a stomping ground for pirates, too, and on October 6, the community is celebrating Peg Leg Pete’s 40th Birthday! 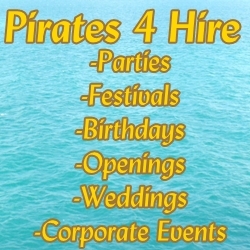 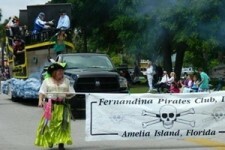 Do You Want to be a Fernandina Pirate?